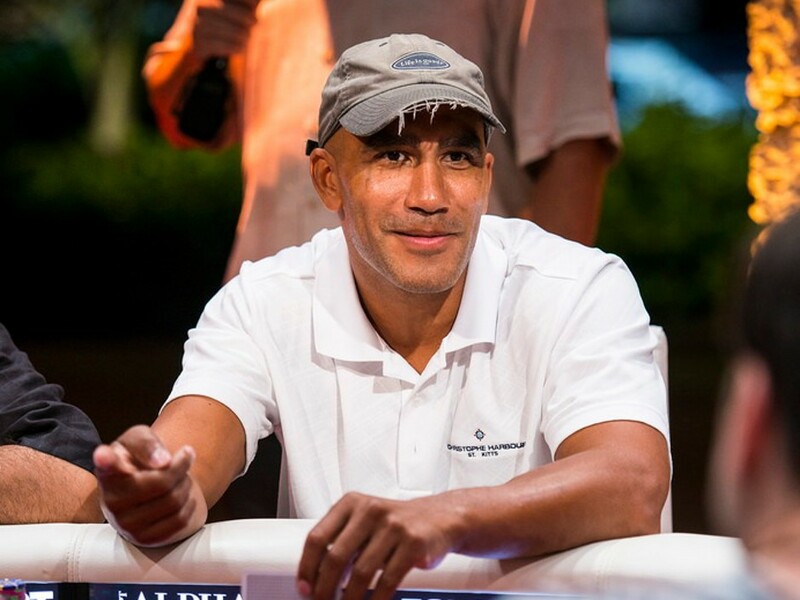 After more than a week with little to no information or developments in the case, popular high stakes poker player/businessman Bill Perkins is dipping into his own pocket to offer a little incentive for information. Perkins, who routinely is found in some of the biggest High Roller tournaments around the world and in the biggest cash games, heard about the story of Tom ‘3betpanda’ Steinbach. Steinbach was the victim of a robbery outside the Texas Poker Club in Austin on April 30, where he was shot in the stomach and spent several days in critical condition in the hospital afterwards (Steinbach is recuperating now and no longer in the hospital). What happened next in the case has had many scratching their head. Steinbach’s assailant was able to leave the scene before anyone could nab him, but the club itself had an array of cameras (some media reports suggest as many as 26 different security feeds) that should have been able to capture some image of the attacker. Although police say that one camera was able to get a good video of the shooting, they haven’t said whether it was a good image of the perp. As a result, there has been little action by police and, at this time, no arrests have been made. Perkins, who has been known to make some outlandish proposition bets against many members of the poker community, this time is pulling out the wallet in an attempt to flush out the shooter. According to a Tweet from Austin’s CrimeStoppers, Perkins is offering an additional $10,000 on top of the maximum $3000 that CrimeStoppers will offer for information that leads to the arrest of Steinbach’s attacker. “We need to protect our community from all threats,” Perkins simply stated on Twitterabout his reward offer. While Perkins has stepped up with his own money to find the perpetrator of this crime, the poker community has also stepped up to help Steinbach. A GoFundMe account has been set up to help with the medical bills and other costs that Steinbach has accrued. Since it was opened on May 4, the poker community has donated $8559 towards a planned $25,000 program. Texas has long had a love/hate relationship with the game of poker. The tales of Doyle Brunson and the “road gamblers” of old are replete with having to sometimes sacrifice some money in robberies, to unscrupulous game runners or to people who pulled weapons because they thought they had been cheated. In those cases, it was often easier for those gamblers to give up a piece of their roll rather than something more valuable (like their lives). For years, the underground games in Texas have been legend, especially in cities such as Dallas and Houston. 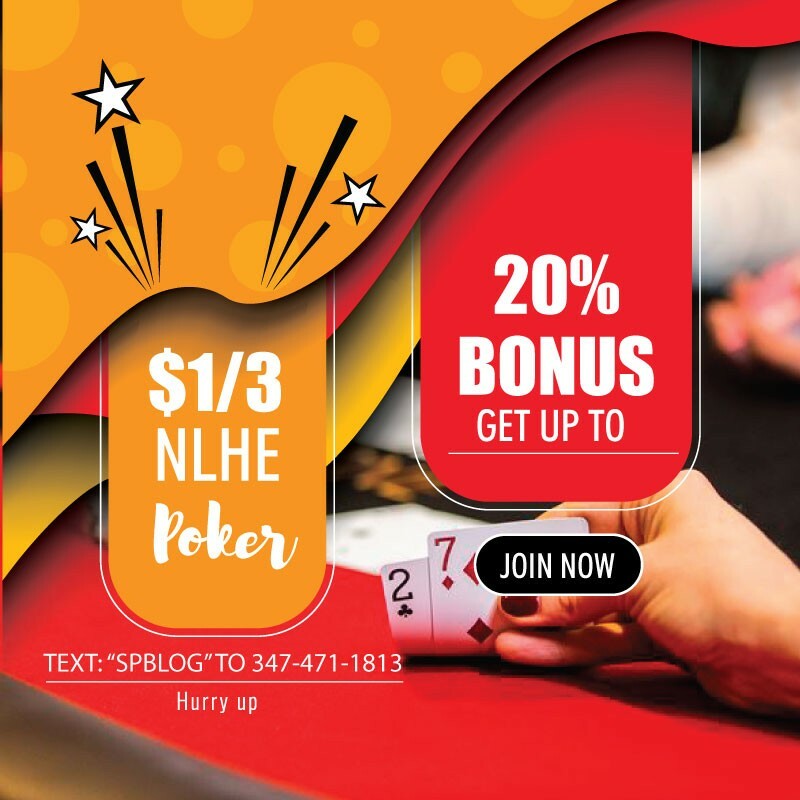 From those underground games came the current situation in the Lone Star State – the development of the private “poker clubs” – and it is one that has been fraught with different opinions as to its legality. The clubs believe they are operating legally because they are not taking any rake from the games, the typical way that poker rooms make money. Instead, the management of these clubs charge a membership fee or a seat rental fee that allows players to take part in the games (the players bring in a bankroll for play also) and offer food and drink for the players. The opinion of law enforcement and the different District Attorneys and other politicos is the tough thing to nail down. Some jurisdictions have given the rooms freedom to play, with the police and DA’s choosing not to interfere in the business. Others, however, have gone to the point of threatening legal action and arrest of the owners and any players that might be in the establishment at the time. With the inability (or, perhaps to put it better, the lack of will) of legislators in Austin to clean up the laws in Texas, this seems to be the accepted norm – for now.